Baton Rouge, the state’s center of government and education, is located in southeast Louisiana, approximately 80 miles west/northwest of New Orleans. 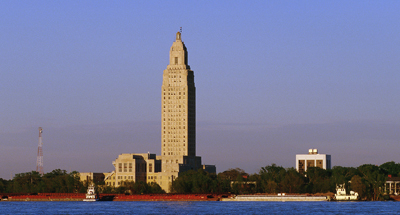 With a population of more than 500,000, Baton Rouge is one of the largest cities on the Mississippi River, and Louisiana’s second-largest urban area. Baton Rouge is home to Louisiana State University, Southern University (the state’s largest historical African American university), and the Pennington Biomedical Research Center. It is also the site of a thriving petrochemical industry and one of the nation’s largest ports. Baton Rouge is minutes away from some of the world’s most renowned attractions. We are located on the beautiful Mississippi River, and a short drive away from plantation tours, Cajun Country, and native swamp and nature tours. New Orleans and the French Quarter are a little more than an hour away. 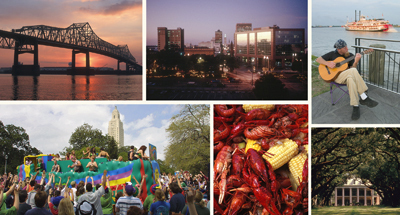 With its semi-tropical climate, Baton Rouge is the perfect place to enjoy outdoor activities. The weather is consistently warm from May to September. 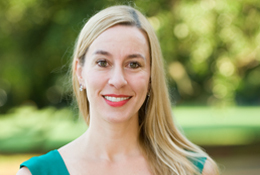 Winter is usually mild, while spring and fall are always pleasant with cool nights and warm, sunny days.